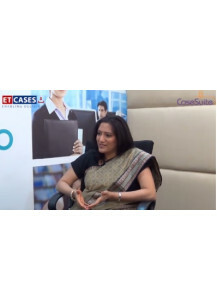 Swati Marhia, Founder of Persona Redefined, highlights the importance of impression management, etiquettes, etc. 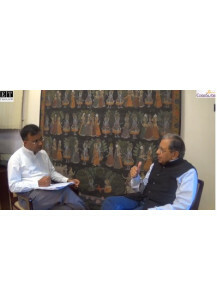 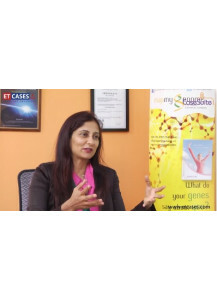 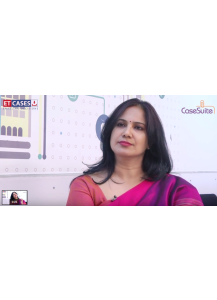 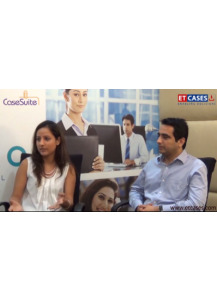 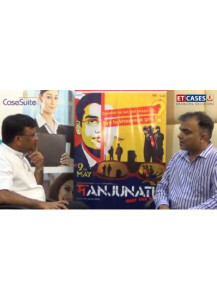 In this Case Suite (video interview) with ET CASES, SWATI MARHIA, Founder of Persona Redefined, highlights the importance of impression management, etiquettes, etc. 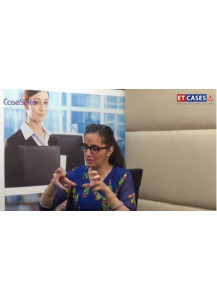 In a world where there is no second chance to make a first impression, understanding what it takes to impress others is of paramount importance.